The Inventor presentation environment was recently upholstered after many years of not getting attention. This is because Autodesk discontinued the sale of Inventor publisher. Above you will see the interface of the presentation environment. 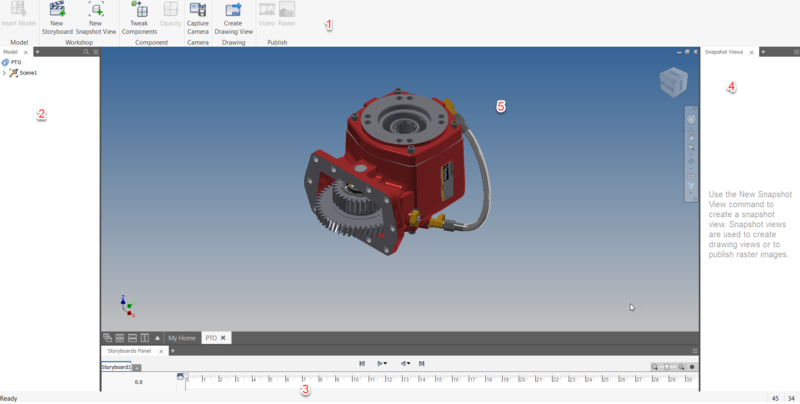 You can create a snapshot very quickly by rotating and zooming your model to how you would like it to look and then clicking on the New Snapshot view. You will see the snaphot on the right. 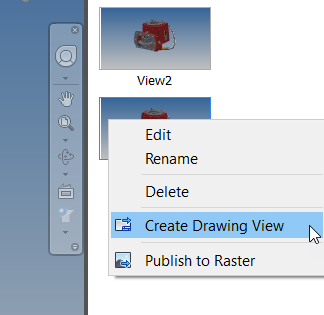 Right click on the snapshot you created and you will see the option to create a new drawing. It will then give the option to choose your template and then it is business as usual placing your view and documenting it. 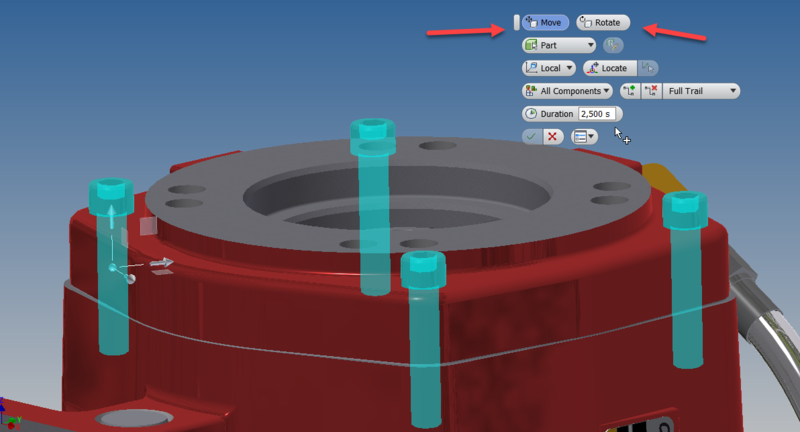 The tweak command allows you to explode your model showing exactly how the assembly gets put together. 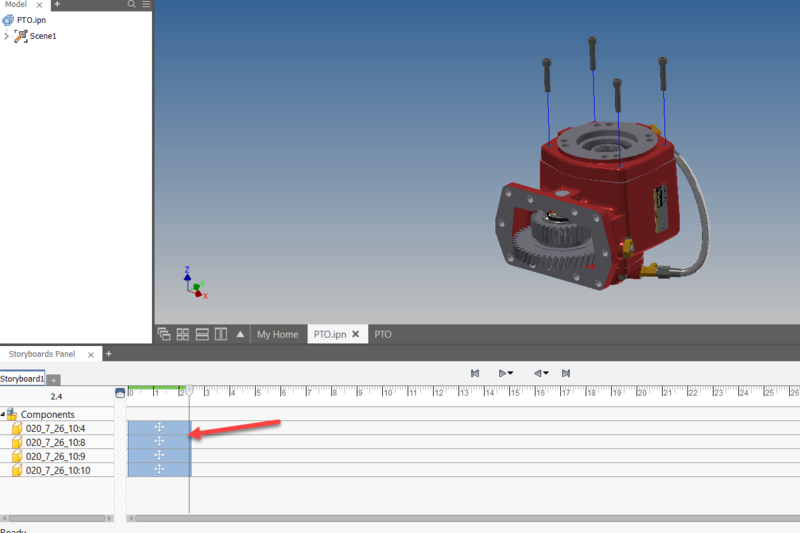 Once you have activated the command you will be able to either translate or rotate the components you have selected. 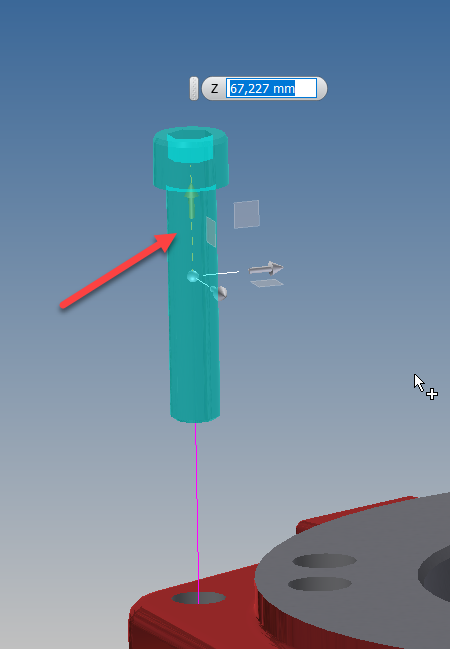 If you select the arrow pointing up you will be able to translate the bolts upwards whilst creating a trail as well. You will notice in the timeline at the bottom that it has recorded the movement over a certain amount of time. If you would like the tweak to be captured over a shorter or longer amount of time you can just grab the blue bar at either end and pull it left or right.